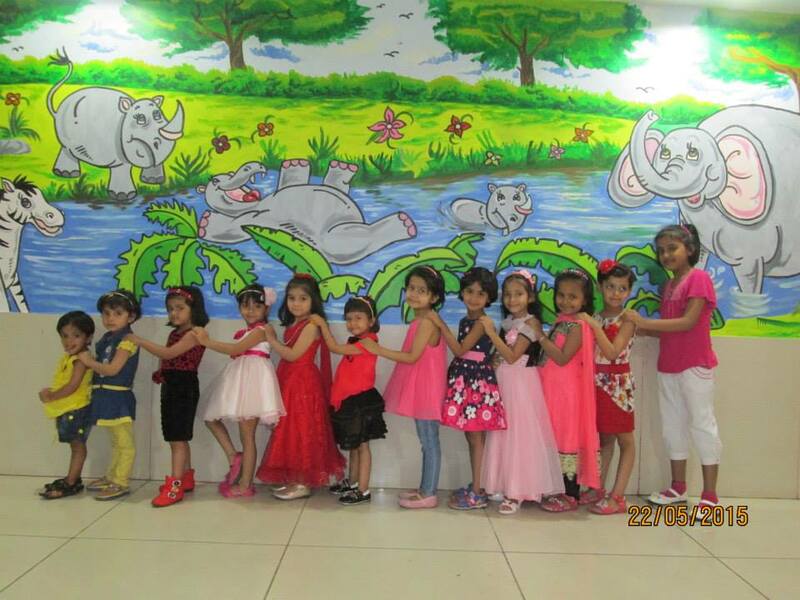 NewZNew (Panchkula) : The tiny tots of Brilliance World had a fun filled day , as they celebrated the freshers day . There was fashionshow and the display of an amazing array of colours. Harnoor of K.G performed on ‘ I’m a barbie’ & stole the show. Vaanika was selected as Miss fresher & Bhvya was Mr. Fresher. 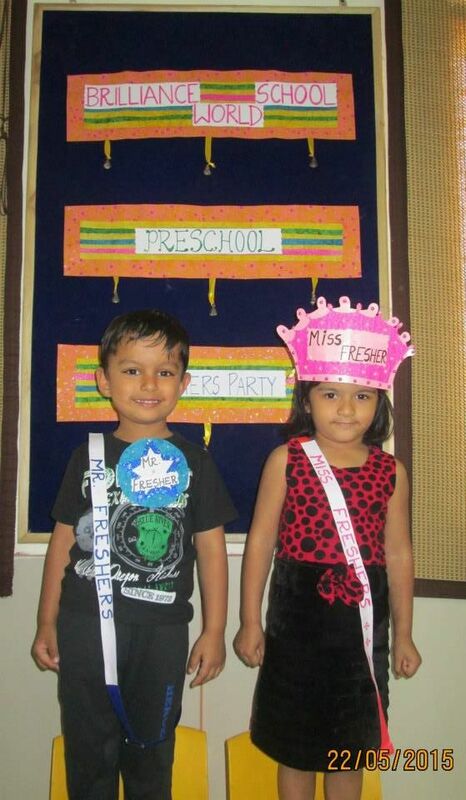 Harnoor was the Miss best dressed & Kabir Walia was Mr.best dressed. 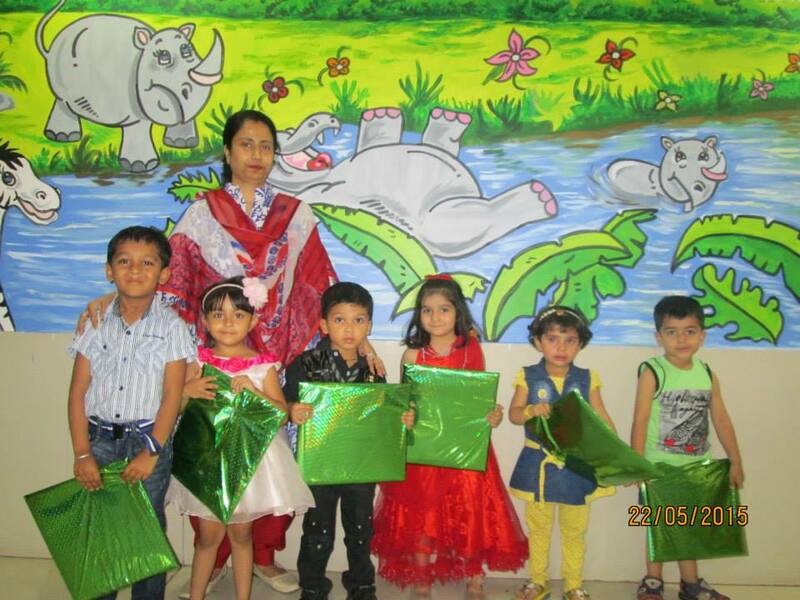 Runners up well dressed were Meenal, Tarun,Anas, Siddhi, Samira & Aarush.